The answer’s simple — Money, money, money! That is, you can earn more, more, more with even just a bit of programming. But what’s that you say? Don’t want to become a full-fledged programmer or developer? That’s fine. I mean, those are great jobs, but they’re not the only jobs where coding skills can take you to the next pay level. 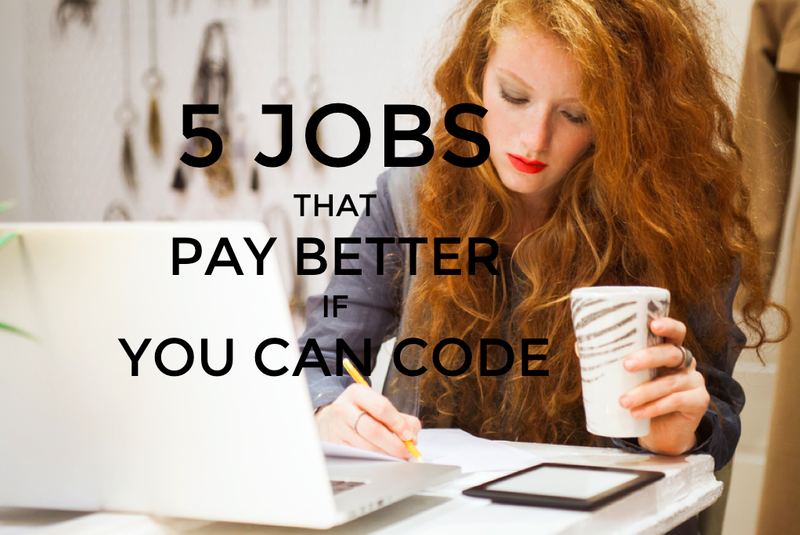 Take a look at these 5 jobs that pay better if you can code. Maybe you’re doing one of them now so learning some tech skills can get you a much-needed raise. Or maybe you’re looking for a new career where you can use those skills to earn more from the start. Either way, it’s time to start taking home more bacon! Twitter, Facebook, Pinterest, Instagram, etc. These might seem like just fun ways to keep in touch with your friends and family and enjoy the latest superhero memes. But social media is big business – especially for businesses. And, if your job is to maintain and promote your company’s presence on these services, you’ll make your job easier and your paycheck bigger if you can do some coding.For example, knowing some HTML will allow you to better understand SEO and create links for tracking your customers’ interest. Knowing the fundamentals of APIs will let you embed, post and share content without having to bug your development team. And just getting comfortable with tech will make learning the never-ending stream of new social media tools lots easier and faster for you so you can convince your boss you’re worth some more cash. Dream of making your money Hemingway-style sitting on the beach and writing away? 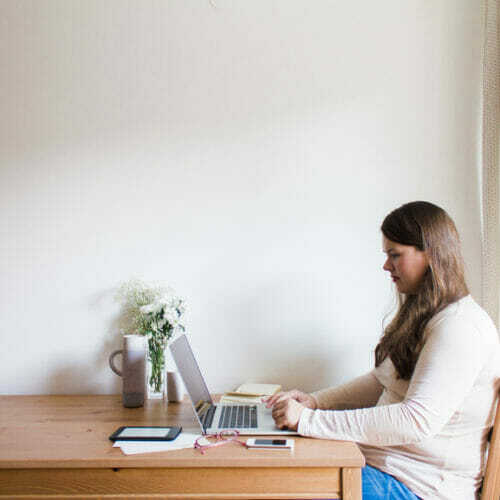 Thanks to remote working and all the ways to monetize your blog, it’s possible. But you could make even more if you’re also a wiz with a CMS like Tumblr or WordPress.In fact, over 25% of the world’s websites are built on WordPress so your ability with that system alone could get you a fantastic job with a major company. 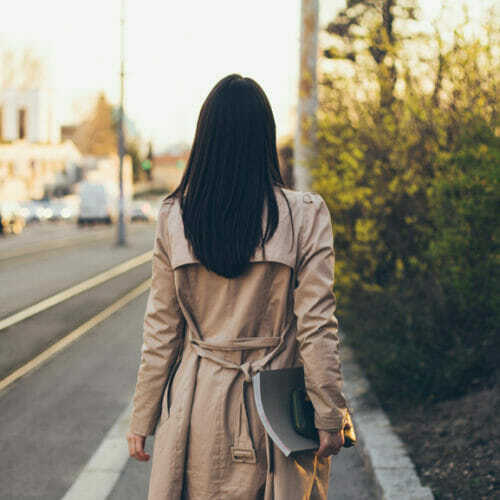 But, even if you’re with a small start-up or on your own, being able to get your writing online yourself will make you much more marketable – which can mean much more moolah! If you can already make beautiful mockups and graphics with Photoshop, why not turbo-charge your talents with some coding? You’ll be able to better understand the developers you’re designing for, streamline your design processes and stay up on what’s critical for the industry (like responsive design).And maybe you’ll even morph into the elusive “unicorn” – that is, a designer that can code. Now we’re talking serious salary! 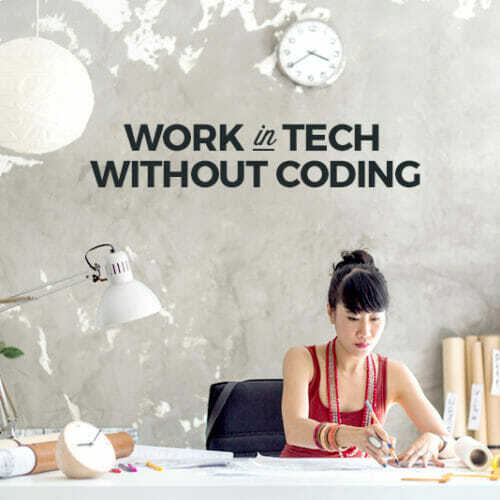 You might not work for the (wo)man, but that doesn’t mean you don’t need code. Whether you’re just getting your “side hustle” on or building the next big business, having tech chops can save you from some serious start-up pain.Plus, doing some coding yourself can save you money (Think not needing to hire a developer for every change to your website or app or avoiding costly miscommunication with your development team) and make you money (See all the social media, blogging, marketing and designing magic above). And, believe it or not, building your developer muscles can actually make you a better entrepreneur. 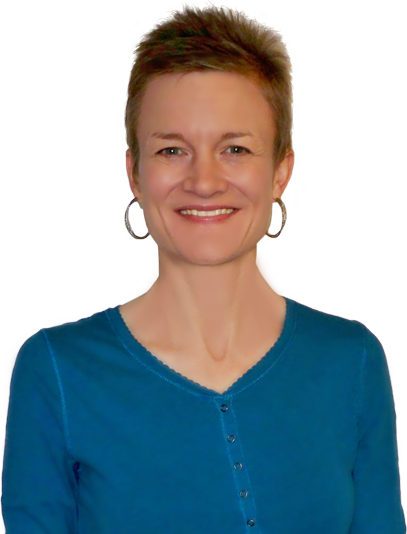 You can make a difference to your paycheck faster than you can imagine! And our Skillcrush Blueprints are the perfect way to start. Check them out now to get the pay you deserve doing what you love. Get started with our free Skillcrush 10-Day Bootcamp. And then check out our Skillcrush Career Blueprints. Or join us November 15th for our responsive design weekend workshop.